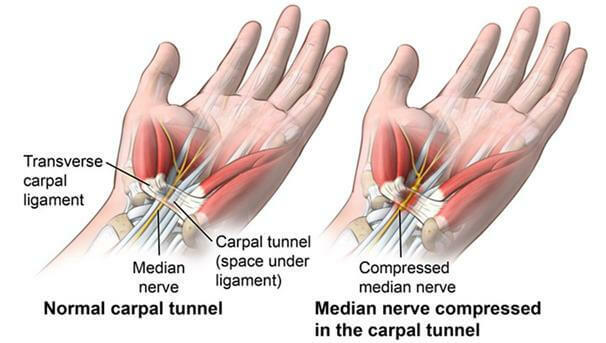 After being diagnosed with Carpal Tunnel Syndrome on both my hands by Mr Gnanalingham, I was booked in for surgery in March and July 2017. The procedure was under a local anaesthetic. Everything was very well organised and I felt very calm with Mr Gnanalingham coming to see me and explaining what was going to happen throughout the procedure. He has a very calming manner and I felt I was in very good hands. The after care was excellent with follow up appointments to make sure all was ok. I have no visible scars on either of my hands and my recovery has been excellent.